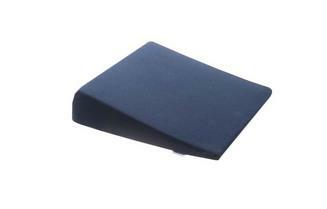 Designed for uncompromising neck support and firmness. Available in various sizes, so you can choose the size that fits you perfectly. All our mattresses and pillows are produced in Denmark. 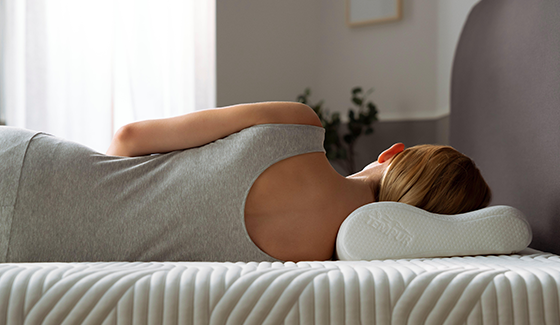 Exclusive TEMPUR® Material, first developed by NASA® , actively cushions and supports your head, neck and shoulders, so you will feel supported all night long. Developed to last, our pillows come with a free 3 year guarantee. All TEMPUR® pillows come with an easy zip-off washable cover to give you refreshed and hygienic sleeping. Uniquely shaped to follow the natural curve of your body. The ergonomic design helps align your spine for comforting head and neck support. This pillow has a washable cover. It can be washed at up to 60°C to kill all dust mites, so you can always enjoy a fresh and clean pillow. All TEMPUR® pillow covers meet OEKO-TEX® CLASS 1 standards to ensure that they are completely free of harm for you. 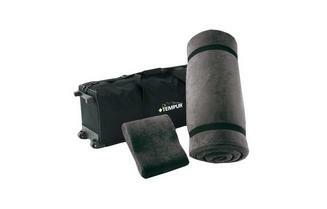 The unique shape of the TEMPUR® Original Pillow has been carefully designed to support back and side sleepers.